June | 2017 | The Indie Spot! I don’t think I have any writing techniques. I don’t do any of the things good writers should or are supposed to do. I don’t write every day, don’t set a certain time to write. If there is a certain time, it’s late at night. I seem to be more creative at night, and I’m not a morning person anyway. That may come from working third shift for a while when I was younger. I don’t have a space where I write. I used to but my home office went away when we made it into a bedroom for my mother-in-law. I think we’d planned to put a smaller desk in my library but my husband is a bit of a pack rat. That room is full of boxes stored with who knows what. Plus, I needed more shelves that my hubby never got a chance to build. Maybe one day I’ll get that space back. But I don’t let it stop me; I write from my recliner in front of the television. I find that sometimes it takes me a while to get started but once I get started and the muse starts to flow, I also have a hard time stopping. Work gets in the way since I have to get up early. It’s hard for a night person to work days. I’m hoping to retire next year and that won’t be a problem. I don’t write the type of books where I need to do a lot of research. Basically, I mainly research places or areas. I do have one book in process that’s set during World War II. I researched that era a long time ago where I published articles for a writer’s resource site. The idea for the site was to have articles on all types of different things from guns and petticoats. My articles were on the World War I and World War II eras. You can find these articles on my website at kimcoxauthor.com. Anyway, when I’m writing, I mark it on the manuscript where I need to research. I try not to stop when I’m writing the first draft or I’ll lose my flow. Either before or after the second edit, I’ll do the research. I normally make my towns fictitious but based on actual towns. See the blog article on locations. No, I don’t normally outline. I did with BEFORE WE WED. I did a brief chapter by chapter outline and it’s the only book I’ve ever done that with—about three-quarters of the way done, I had my first bout with writer’s block. I knew where I was and where I wanted to end but not what to do between. It was getting long and needed to end but there was so much more that would go between where I was and THE END. It was the first and probably the last time I outline. I normally start writing and around chapter three, I stop and do a short synopsis. I tend to lose interest if I know too much about where I’m going. No. I do have noise going in the background. Sometimes it’s music from the CMT station but usually it’s a television show that I rewind once I’m done writing. I’m a very focused person, so the television doesn’t bother me when I’m writing. Yes. But not right away. Usually about the tenth time of having to go back and look for hair or eye color that I decide to find pictures. I have a Character Info file for both of my series. You can also find a Series Casting Board for both on my Pinterest group at https://www.pinterest.com/kimwrtr. Also see my blog article on Hollywood Character casting. I like writing both but only recently started creating series. I have found it easier to jump on the next book when I’m writing a series. I have two series started. One is a romantic suspense series and the other is a paranormal mystery series. The romantic suspense will have at least three books (has 2 now) and the paranormal mystery will have about eight (has 4 now). I also have a few standalone novels started, and I hope to release one the end of this year and one or two more next year, along with book 3 of the romantic suspense series. When evidence of John’s guilt is found, he swears he’s innocent. But how can he prove it? As if an arrest and pending trial aren’t bad enough, his ex-wife refuses to let him near their seven-year-old son, and has their shared custody agreement rescinded as part of his bail agreement. But when Jon Jon is injured, Jon breaks the agreement and his bail is revoked. Kim is hosting a giveaway, where FIVE lucky winners will receive one of the following prizes: (1) ebook copy of “ALL THIS TIME” and a $10 Amazon Gift Card or (4) ebook copy of ALL THIS TIME. This entry was posted in authors, Blog Tours, Writing and tagged 4 Wills Publishing, authors, Beem Weeks, books, indie authors, indie books, indie writers, Kim Cox, Nonnie Jules, Novels, Rave Reviews Book Club, RRBC, The Indie Spot, writers on June 29, 2017 by beemweeks. 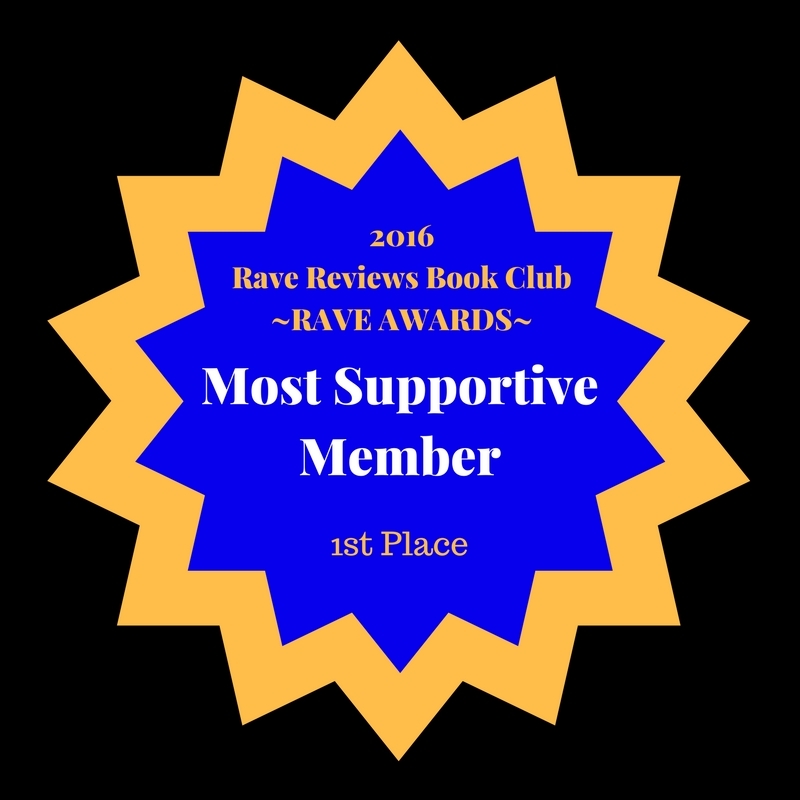 Today, I am taking part in Rave Reviews Book Club’s “Pay It Forward” day. What this means is, I am promoting a member of the book club here on The Indie Spot. Now, here’s one of those interesting coincidences: The author I am promoting today is D. L. Finn, whose book, No Fairy Tale, is the book I just happen to be currently reading. D. L. is an independent California girl, born and raised in the San Francisco Bay area. In 1990, she and her husband packed up their kids, dogs, and cats, and relocated to the Sierra foothills in Nevada City, CA. To say D. L. is a reader is a major understatement. She immerses herself in all sorts of books, crossing genre lines that include romance, horror, and fantasy. With vivid imagination, D. L. has long treasured creating her own reality on paper. 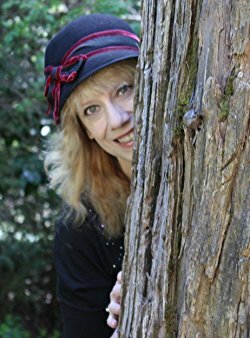 So, when the family’s move placed her among towering oaks, high cedars, and fragrant pines, her creativity blossomed into a solid skill for telling stories that others are thrilled to read. Her creations include three indie children’s books and an autobiography with poetry (which is the book I’m currently reading). In 2016, No Fairy Tale was awarded the New Apple Annual Book Awards Official Selection in the Memoir Category! In 2017, the book became a finalist for the Next Generation Indie Book Awards (NGIBA) in the poetry category. 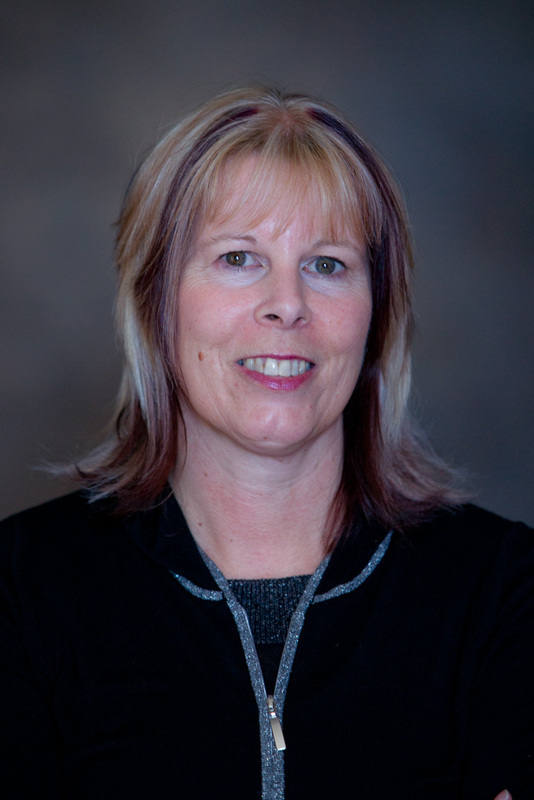 Though D. L. has endured difficult situations in her life, which has included addiction and abuse, she has risen above the turmoil to become one of the better writers in the indie author movement. Her words have a way of pulling the reader into the stories unfolding on the pages. Her poetry is simply beautiful. It has been my pleasure and honor to introduce this author to the readers of this blog. It is my sincere hope that those who take the time to read this piece will become better acquainted with D. L. Finn and her work. Let’s now take a closer look at this writer’s work. You are invited into D.L. Finn’s life, written through a princess’s viewpoint. While it’s usually assumed in fairy tales that the princess is beloved by all, this is one princess who doesn’t feel loved. She dreams of a moment when her father will walk through the castle door, sweep her up in his arms and proclaim how much he misses her. That never happens. Instead, she is introduced to a new step family. Just like in the fairy tales, this is where the story takes a dark twist; where addiction, abuse and adolescence thrive together in retched misery. From her lowest point as a hopeless fourteen-year-old girl who gives up all hope– comes a spark of faith. This is where she begins her quest for a happy ending. When Janine’s parents win a vacation to a private island, it’s the same week as her and her twin brother’s 16th birthday. Cool! She can’t wait to lounge on the beach and let the staff pamper her! Much to her disappointment, though, they leave the island to go sightseeing on a boat. Unlike the rest of her family, bouncing around the ocean isn’t her idea of fun. Even when her brother gets their dad to stop the boat to investigate the neon sea creature that he is sure is following them–nothing. Losing her new red hat is the highlight of her trip until an unexpected storm hits, and they shipwreck on an uncharted island. After tending to some wounds from the crash, they search the island in hopes of finding human civilization. Although they don’t find what they are looking for, it appears they aren’t alone. When they return to their campsite—a fully cooked dinner is waiting for them! Why? And a better question is why did they eat it? It was as if they stepped into a fairytale– or nightmare. Who is on the island with them and what do they want? What a way to spend Christmas Eve! Thirteen-year-old Aimee is sick and missing her dad, who died in a car accident last year. While the rest of her family are outside playing in the snow, she is alone by their Christmas tree. Aimee sighs as the tears begin to fall. She wishes she still believed in Santa Claus. Then she could ask him to change the last year. Yeah, right, she thought. She turns away from the tree, and falls asleep. Later that night, Aimee awakens to a strange noise. Clink! Clink! Clink! Her fever must be higher than she thought, because she can’t believe what she is seeing running down her purple blanket! But everything happening to her is very real, including the fact someone wants her dead. 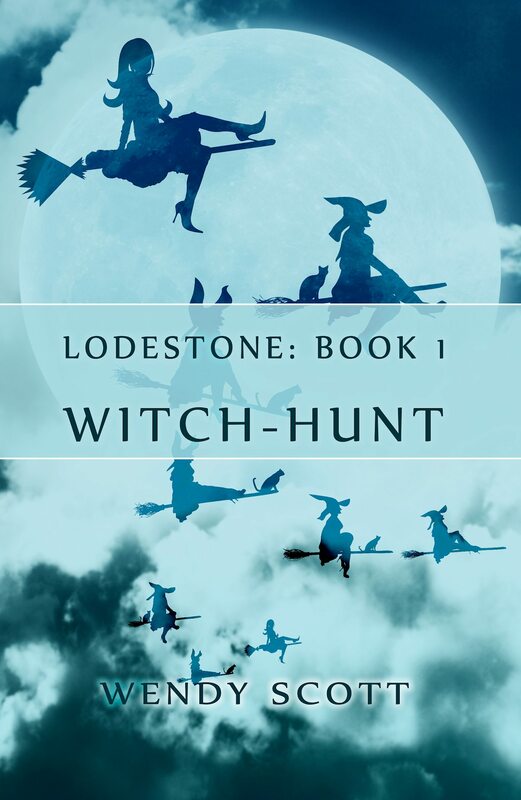 Aimee is thrust into a world of magic, wonder and greed. Her journey takes her from her snowy rooftop, to the streets of New York and the North Pole with the promise to return her father to her family. Who could she trust when things aren’t always what they seem? 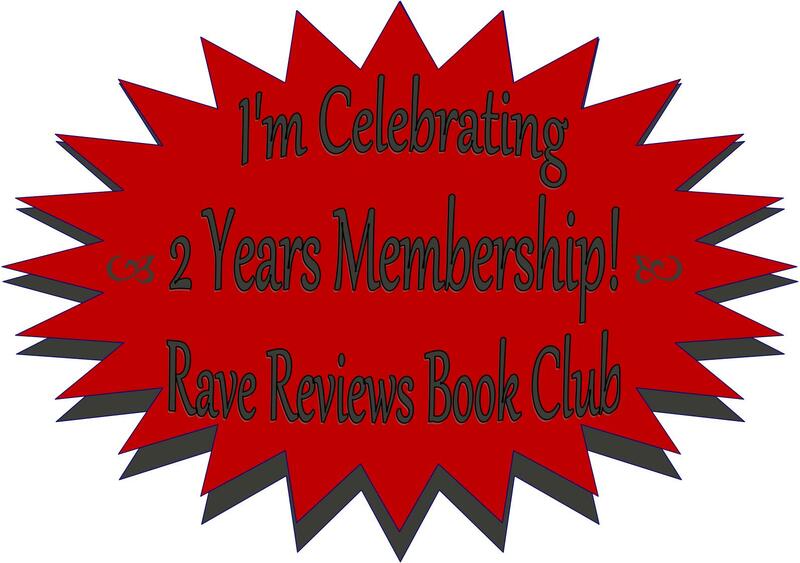 This entry was posted in authors, Blog Tours, Writing and tagged An Unusual Island, authors, Beem Weeks, Book Clubs, books, D. L. Finn, Elizabeth's War, No Fairy Tale, Nonnie Jules, Rave Reviews Book Club, RRBC, RRBC Pay It Forward, The Indie Spot, Things On A Tree, Voice of Indie, writers on June 23, 2017 by beemweeks. 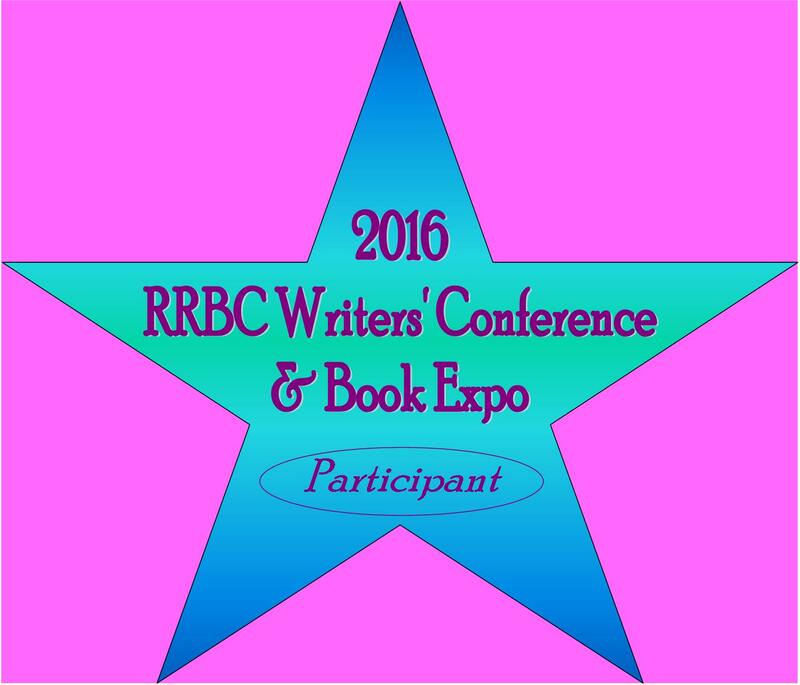 Gearing Up For the 2017 #RRBC Writers’ Conference and Book Expo! Once again, Rave Reviews Book Club is taking the lead on cutting edge ideas for promoting indie authors. Picking up where we left off last year, this year’s Writers’ Conference & Book Expo promises to be bigger and better! If you are an indie author and you’re still figuring out the marketing landscape, then this event is one you don’t want to miss. Simply follow the links below for all the latest information you’ll need to know to be involved. This is the year for bigger and better here at RRBC. Don’t miss this golden opportunity to reach a new audience while gaining new skill sets designed to help indie authors succeed. 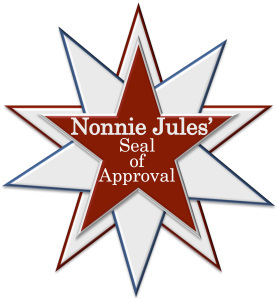 This entry was posted in authors, Books, Writing and tagged author marketing, authors, Beem Weeks, book club, books, marketing, Nonnie Jules, publishing, Rave Reviews Book Club, RRBC, writers on June 12, 2017 by beemweeks.